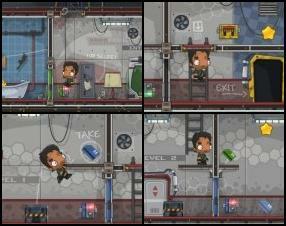 Description: Help our hero to escape from this place. 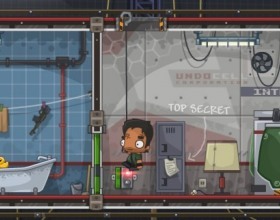 Move various objects, climb through stairs, avoid guards and many more. All controls are described on the walls inside the game.